Adri is the happiest she's ever been, but a noose is slowly tightening around the entire pack. Alec is more powerful than ever—as his victory in Chicago demonstrated—but despite that the Coun'hij has the perfect tool for killing him and shattering his pack. 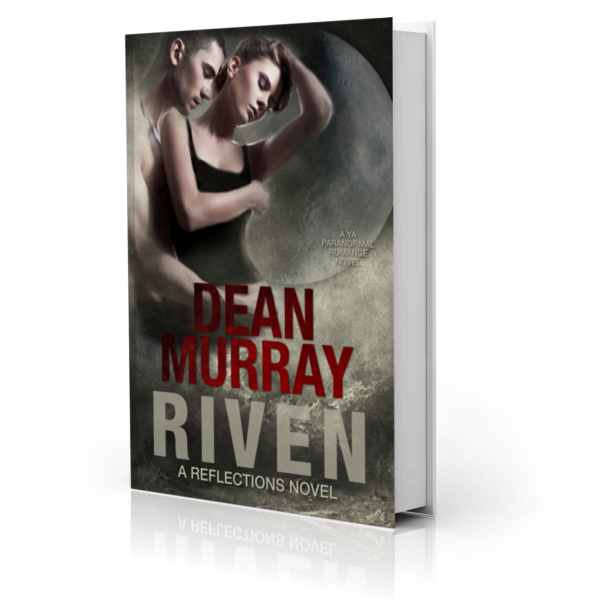 Riven is a clean Young Adult Paranormal Romance with more a 4.9-star rating on Amazon.